After receiving an automatic invitation to compete at the 24 Hours of Le Mans in 2018, owner/driver Ben Keating has elected his second and final co-pilot for the French classic. Keating himself will take the reins as the bronze driver with familiar teammate Jeroen Bleekomolen managing the platinum role, and now, it's been announced that 22-year-old German driver Luca Stolz will complete the lineup for the team's Ferrari 488 GTE entry. 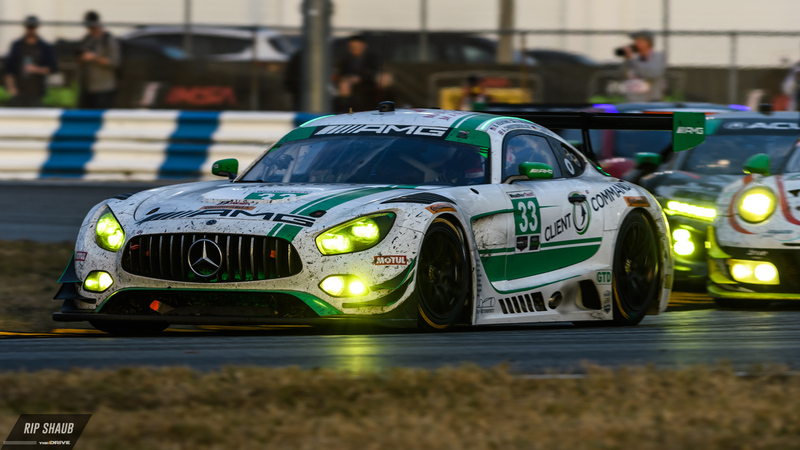 Stolz was a member of Riley Team AMG’s lineup at the Rolex 24 in January alongside Keating and Bleekomolen. 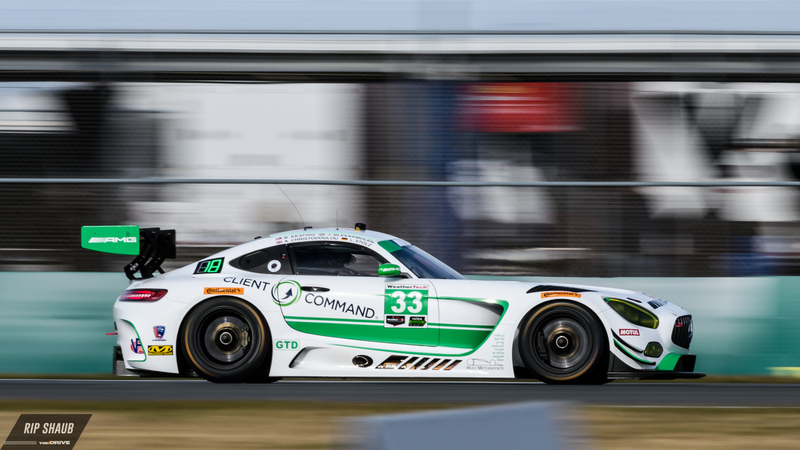 His promising performance seems to have been enough to solidify his spot for the day-long race in June, marking his 24 Hours of Le Mans debut. While Stolz may be a newcomer to Le Mans, he's already shown his skill in international endurance competition at races like the Liqui-Moly 12 Hours of Bathurst. He has also driven regularly in the Blancpain GT Series and ADAC GT Masters, rapidly improving in his still very young career.